Poor quality or ‘dirty’ data means wasted time and money, inefficiency and slower results. Managing and updating your data accurately, regularly and legally enhances the possibility of generating profitable new business. Regular database cleaning & validation are critical for effective lead generation. Accurate list gathering and data building are essential to any outbound direct marketing or telemarketing campaign. Whether you use LinkedIn for lead generation and data gathering or Google to research names and companies, good, reliable data is the platform for a successful telemarketing campaign. Can you be confident your data is as accurate as it could be? GSA offers a range of quality one-off or regular database cleaning & validation services tailored to your requirements as a solution to all of your data issues. List Building — generate a bespoke list of prime targets through any combination of list gathering, online research and phone validation. List Validation — the only effective way to update business data is to telephone each record. Using telemarketing research to add or validate contact names, phone numbers, addresses, email addresses on your current marketing lists. Opt-out screening — against the telephone and mailing preference services to meet your legal responsibilities and prevent you falling foul of legislation. *Note: we are not a list broker and do not offer a list broking service. List purchase is carried out as part of a broader campaign. 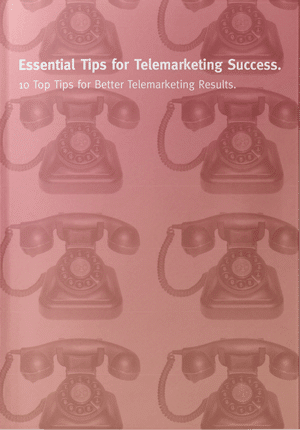 Why not combine a database cleaning & validation exercise with some telemarketing activity? As a successful database cleaning & validation agency we can help generate growth for your business. Contact us today on 0330 335 1380 or by using the form below for your free lead generation consultation or visit our FAQ’s page for more information. Top 10 Tips on Purchasing a Good B2B Marketing List.